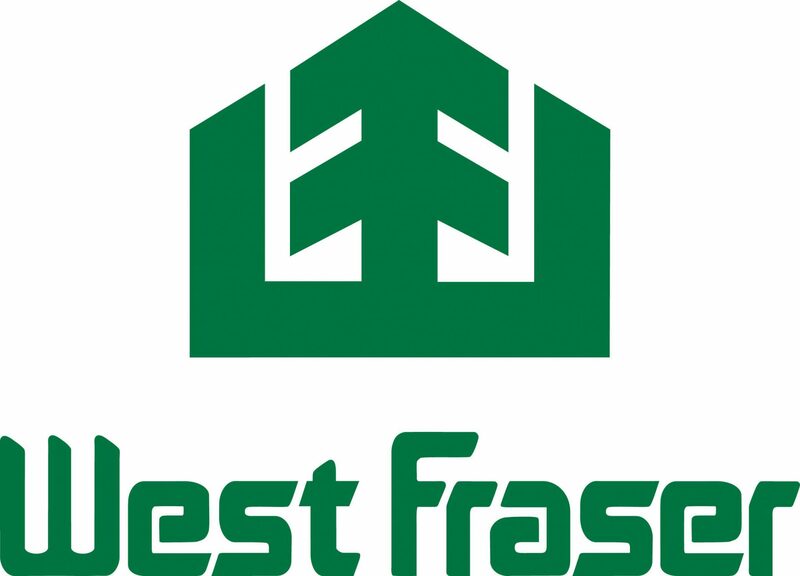 The Vice President of Canadian Woodlands for West Fraser says he is certainly not concerned about the reduction in the Allowable Annual Cut for Quesnel. Larry Gardner says it is not a surprise and he feels the 2.6 million cubic metre number is the right number for now. 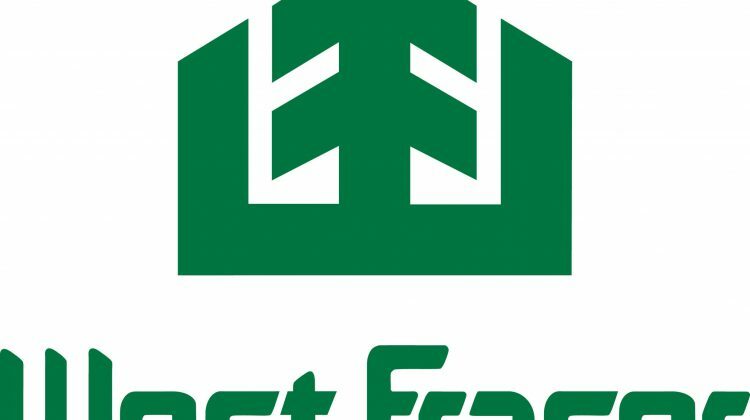 We asked Gardner what the impact would be..
Gardner says they are currently harvesting at a lower rate than the AAC was before it was reduced and they are also shifting over to harvest green wood more and more because of the low value that is left in the dead pine. The actual green harvest in the cut announced on Friday is 1.25 million cubic metres.